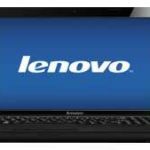 Newegg.com now promotes the Lenovo IdeaPad G780 59347664 17.3-Inch Notebook PC w/ Intel Core i5 3210M 2.50GHz, 4GB RAM, 500GB HDD,DVD±R/RW, NVIDIA GeForce GT 635M, Windows 8 for only $549.99 w/ free shipping. 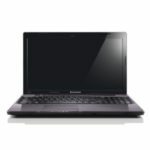 This is the best price we could find for this Lenovo laptop, I guess it's a good deal for someone. 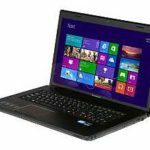 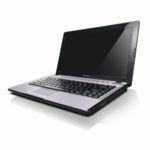 The Lenovo IdeaPad G780-59347664 is an affordable, reliable, and built to last laptop, it is perfect for everyday use and loaded with essential functionality. 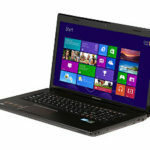 The 17.3″ HD LED display makes it an ideal desktop replacement, the Windows 8 brings a lot of new features you like. 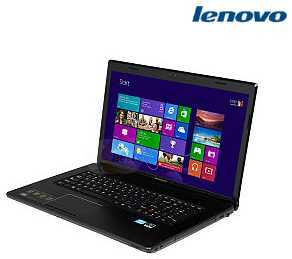 So if you are looking for such a notebook PC, it's now the right time to grab it.